From analogue specific rotary mixers and basic units for your iPhone, to high tech four channel consoles for the digital age, we run down ten DJ mixers worth owning. 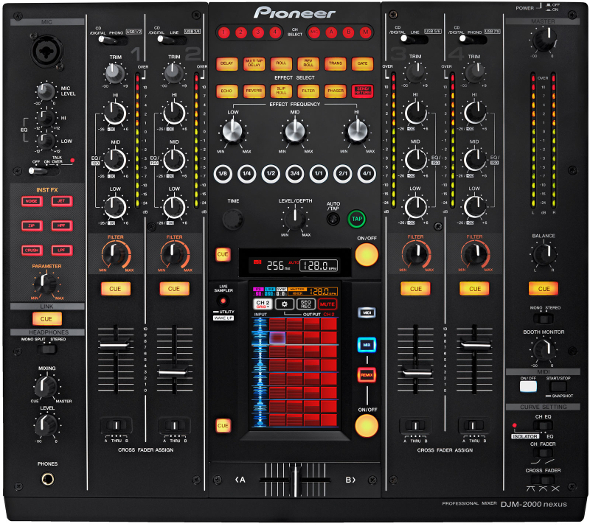 DJ mixers in 2015 seem to be going one of two ways, be it the pragmatic route of manufacturing a functional product focused of delivering high-fidelity sound, to the more complex, visually stimulating consoles with added emphasis on features like digital connectivity, on board effects, filters, BPM counters and LCD displays. Furthermore, laptop-based set-ups such as Traktor are taking precedence over CDJs in clubs, and picking the right mixer for your own particular style of DJing is becoming ever more involved. 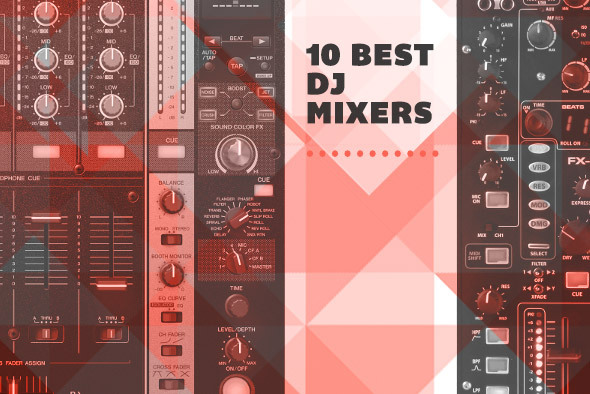 To reflect this, the Juno Plus team have picked out ten of the best DJ mixers money can buy; from simple two channel models through and mixers designed specifically for Traktor and Serato, to the kind of high end rotary makes that have become staple pieces of kit in venues across the world. 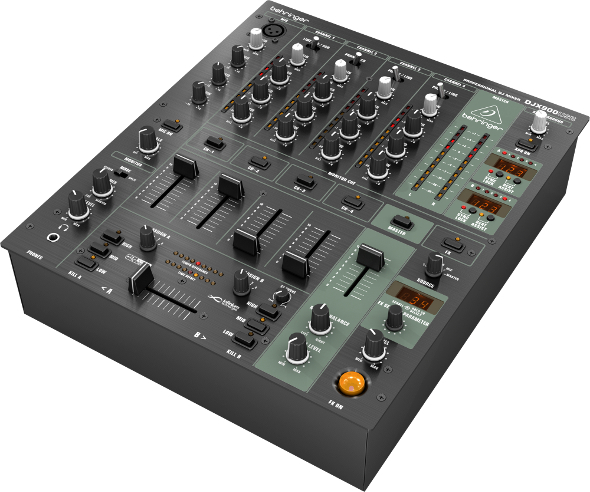 Behringer’s DJX900USB is the latest model in a run of successful club mixers descending from the ubiquitous DJX700. The German manufacturer continues to improve on the winning format of this series with a number of added features and a revamp of some of the more standard elements present in older models. A lot of the basic architecture of the DJX700 and DX750 models remains the same here; four channels, with an added fifth input for the use of a mic, a crossfader, FX unit and three EQ buttons on each channel for clean, smooth mixes. But there are certainly a few changes that truly add to the experience and update Behringer’s DJX series for more contemporary purposes. A good example of this is the new integrated digital audio interface, equipped with full USB connectivity. Subsequently these newly added USB functionalities mean you can now record your mixes straight into your laptop via USB, or play tracks directly from your computer without the need of any external soundcards in the process. The DJX900USB also integrates the innovative Infinium optical crossfader technology, ensuring much longer durability and expanded possibilities for sensitivity and tension control of the fader itself. This is a must for DJs that are into a little bit of scratching and cutting – even though the mixer’s format isn’t really designed for battle mixing. Some other great features include the new independent BPM counters, with LED visual display of tempo difference and time offset, and the crossfader-assigned frequency kill switches. As with previous models in the series, the sound quality is great due to ultra low-noise preamps and comes with added depth provided by the livening XPQ Surround control. All in all, the new Behringer DJX900USB is good value for money, with very smartly optimised features to cover a lot of ground in a professional club environment. 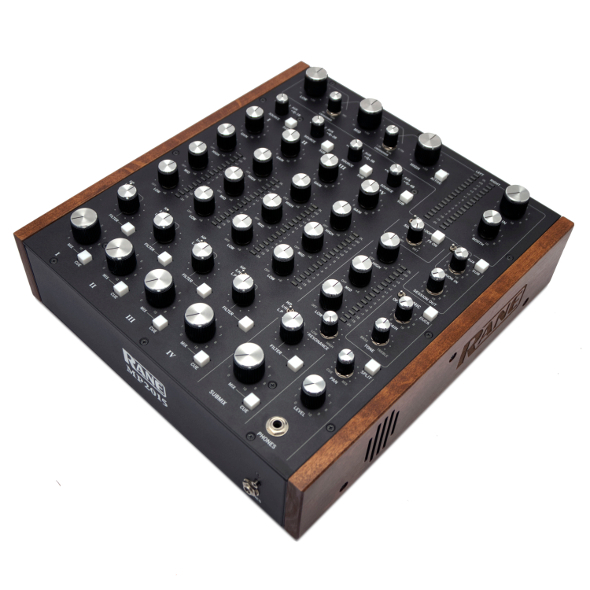 The MP2015 might just be Rane’s most decisive step towards bringing back the legacy of rotary mixers to the DJ booth. 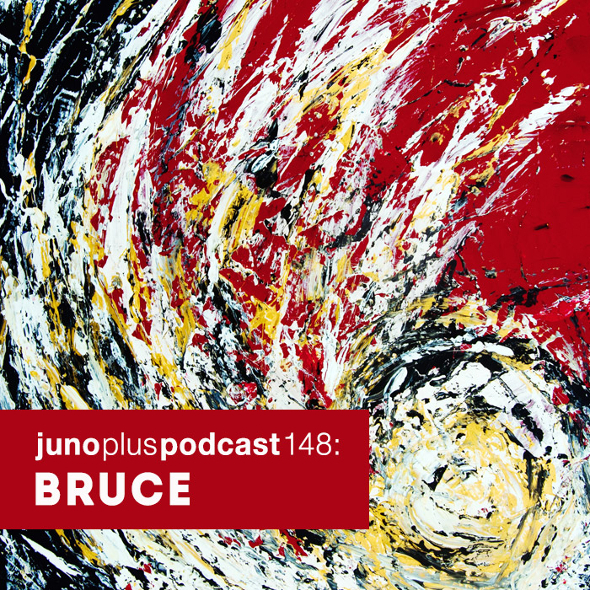 Legendary rotary-based models like the Urei 1620 or the Bozak CMA-10-2DL are often considered to have played an important role in shaping the potent yet pristine sound of seminal clubbing institutions such as the Paradise Garage or the Music Box. They’re also favourites among some of the most respect old school DJs and, in their hands, became very powerful music mixing instruments. Continuing on a path that started in 1999 with the MP2016, Rane now offer us their latest attempt of updating rotary mixers for today’s DJ needs. And even though the look of the MP2015 goes further into retro-leaning territory with the wooden side panels and the beautiful chrome knobs on black matte panel, the layout seems more ambitious than those of classic models. It integrates more functions than the original rotary mixers and the placing of features is closer to more modern designs. Four volume knobs at the bottom, topped by a filter knob, three EQ controls and trim on each channel compose a very familiar basic architecture found in a lot of today’s top professional club mixers. The added three knob oscillator at the top, with crossfader controls for bigger precision in frequency-tinkering, really make the MP2015 fit for new Theo Parrish-esque levels of DJ performance. All of this is complete with send/return circuitry for FX, mic input, two USB ports – with two corresponding audio interfaces – and an extra fifth channel that can be used as a sub mix; for example, you can group the signal of more than one of the other channels and process those together. But of course the main point of harking back to the golden days of Bozak and Urei mixers is their exceptional sound quality, and even though the MP2015 is a digital mixer, its sound is stunning. That’s mainly due to the high quality components and analogue-to-digital signal converters used by Rane in its manufacturing, achieving low distortion and wide dynamic range. 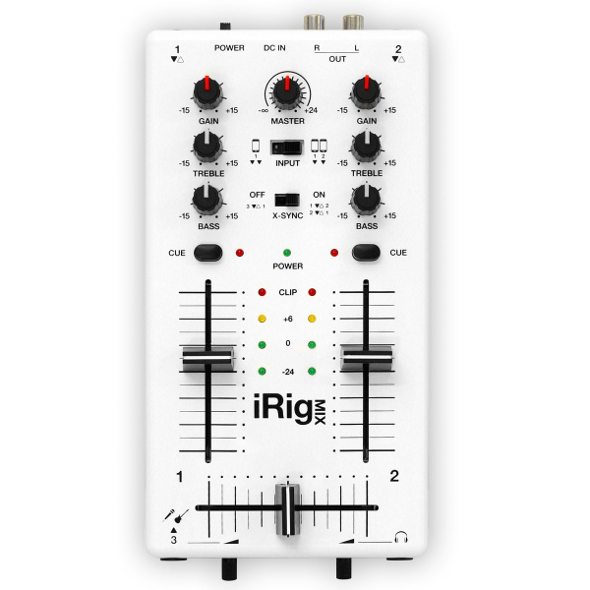 IK Multimedia’s iRig MIX is a portable DJ mixer designed to be used with iPhone, iPod Touch and iPad in conjunction with a free app called DJ Rig, that allows you to beat-synch using the X-Sync technology, developed by the manufacturer. It can be used both in a more traditional way (so to speak), with two sources – two iPhones, for example – or alternatively with a single iOS device only. In the latter case the stereo signal from the device is split into two mono signals, each used as an independent channel into the mixer. The DJ Rig app is also able to synch the music from one iOS device to any other audio source you might want to use plugged into the mixer – which could be useful for a Vvnyl vs. iPhone duel, perhaps. The basic layout is as simple as can be, which together with the fact that you’re using an iPhone as a deck, could also make this a great entry-level gadget for aspiring DJs. There’s a crossfader and two channels, each one with a volume fader, a gain and two EQ controls (bass and treble), cue buttons, master volume and headphone out with independent volume control. It is very compact and light and therefore extremely portable and ready for a lot of impromptu DJ action in unexpected places – house parties, the park or beach. It also carries two extra jack inputs so there is nothing really stopping you from plugging a mic and a guitar into it and having some non-DJ-related fun too. With its notably simplified design and affordability, the M101 is Numark’s money shot at making the ideal beginner’s mixer. Portable and keeping the number of channels down to two – each one doubling as a phono or line input – it’s perfect for those starting out, but it could also perform as a battle mixer in the hands of a scratch DJ. The EQ controls are limited to just bass and treble on each channel, including the extra mic input, further reinforcing its uncomplicated feel. Cue functionalities are kept equally easy, with volume and cue mix knobs for full mixing precision. The M101 also comes with its own audio interface that’s fully connectible via USB, making it easy to record sets straight into a laptop/mac or playing music directly from a computer without external interfaces. It has no confusing features, and keeps input connections simple. 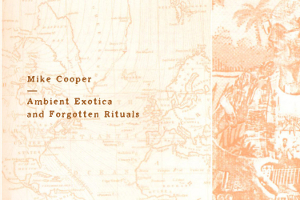 There’s no unnecessary send/return circuits, no flashy visuals, no beat-counters, no endless FX and loop-creating capabilities. Basically: no distractions; just the absolute basics. Elegantly put together it’s a mixer that’s also dependable and versatile enough to be integrated into a professional DJ environment if needed. 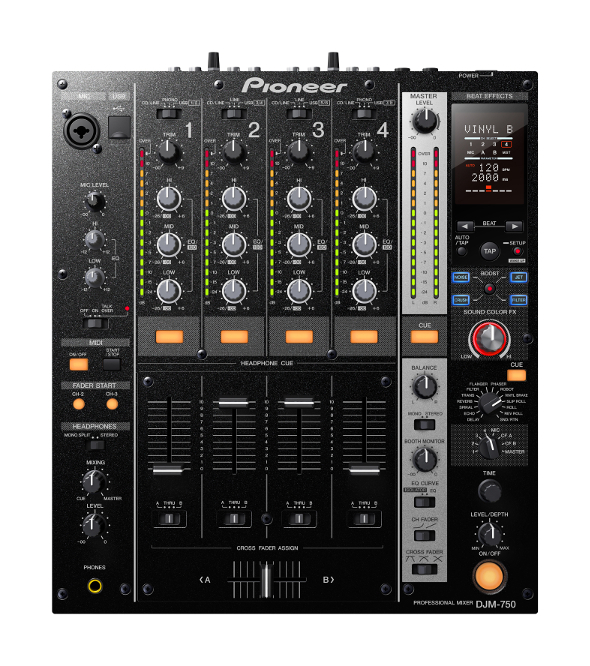 The flagship DJ mixer from Pioneer comes in the shape of the world beating DJM 2000 Nexus. At its heart is a classic four channel mixer that has all the familiarity found on all of the DJM mixers but with some added features designed to encourage creativity and originality. At the centre of the console is an advanced 5.8 inch LCD touch screen interface and features new cutting edge options such as live sampling, frequency mix and an innovative remix mode that allows you to record a loop whilst transforming it using the beat slice sequencer. Instant FX such as noise, jet (phase), low pass and high pass filters are available on every channel, as are quantised beat FX that include delay, phaser, gate and auto filter. A Pro DJ Link is a further advanced feature that allows you to connect up to four CDJs and two laptops via a LAN cable giving you the opportunity to control the master tempo of the whole set up, including the beat FX and remix features, from the mixer itself. In addition, the link acts as bridge between your Rekordbox ready storage devices and multiple CDJ media players. If you are keen to incorporate your computer into the mix then the built in USB audio interface will let you connect your audio input and output without the need for a separate soundcard. To top it off, the DJM 2000 Nexus has a full complement of professional grade audio inputs and outputs including a MIDI output that can turn the device into a MIDI controller. Simplicity and flexibility are the keywords that would describe the DJM 750 from Pioneer. Like the flagship DJM 2000 Nexus, the DJM 750 is endowed with four channels of mix control via four channel faders, three band EQ and crossfader. Each channel includes a 15 segment audio meter to help you hone your gain levels for the smoothest mixes. The metering is mirrored in the master channel section, helping you deliver a healthy audio signal to your sound system. The sound is delivered through high grade 32-bit signal processing and with auto BPM detection, along with tap tempo; precise and faithful reproduction of your mixes can be achieved. Anyone familiar with the Pioneer’s line of DJM mixers will be aware of their classic 13 beat FX that include reverb, delay, filter, roll and slip roll. The length and meter of the delays and rolls can be controlled in the beat section using cursors to choose how the meter is divided up. In addition to the classic Beat FX are the Sound Color FX, of which there are four. The filter, crush, noise and jet can be further manipulated by turning on the Boost Color FX which transforms the large control knob into an intensification tool. The faster the knob is turned, the more the intense the effect, making for a more personalised performance. As with all Pioneer mixers, there is a professional array of audio connections, including a USB connection for laptop users, along with an innovative auto standby mode that saves power whilst the unit is inactive. 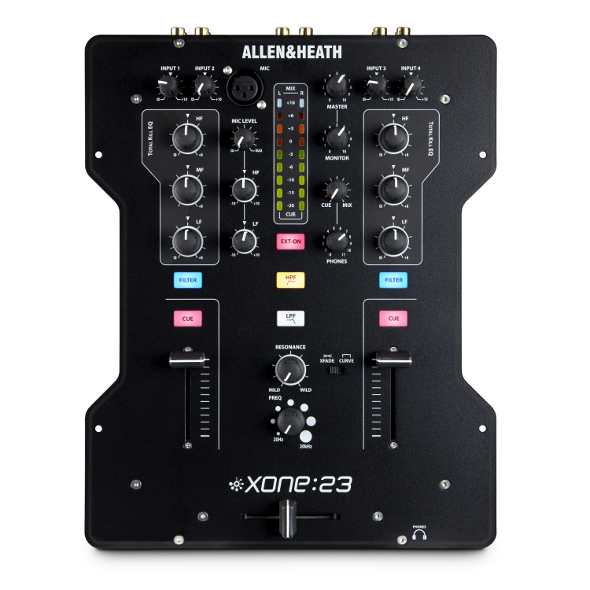 If you are looking for a high quality two channel mixer for small venues, then you would do well to cast an eye over the Xone:23 from the stables of well-respected audio hardware designers Allen & Heath. Each channel includes input gains controls for both phono and line level connected media players to ensure smooth levels whilst in the mix and this is further aided by a nine-segment meter situated in the middle of the faceplate. Three band EQ with full kill on each and there’s an XLR mic input that also allows for control over level, low and high frequencies. With XLR ports for the master output and RCA’s for the booth monitor you can tell that Allen & Heath mean business with a product styled on their current flagship mixer, the DB4. Pride of place in the centre of this mixer is a filter that boasts both low pass and hi pass modes with control over the resonance (mild to wild) and a knob for sweeping the cut off frequency. This is the only effect present on the mixer itself but there is an effects loop send and return, if you want to make use of an external effects unit. Master volume, booth monitor level and headphone level can all be accessed easily from the front panel and if, for some reason, you manage to mislay your quarter-inch headphone adapter, this mixer has both 3.5mm and quarter-inch headphone docks. If you are looking to make use of your laptop then you might want to look at the Xone:23c model which is identical to the Xone 23 but features an internal soundcard, USB connectivity and an X:Link connection for plug and play communication with the Xone:K controller. 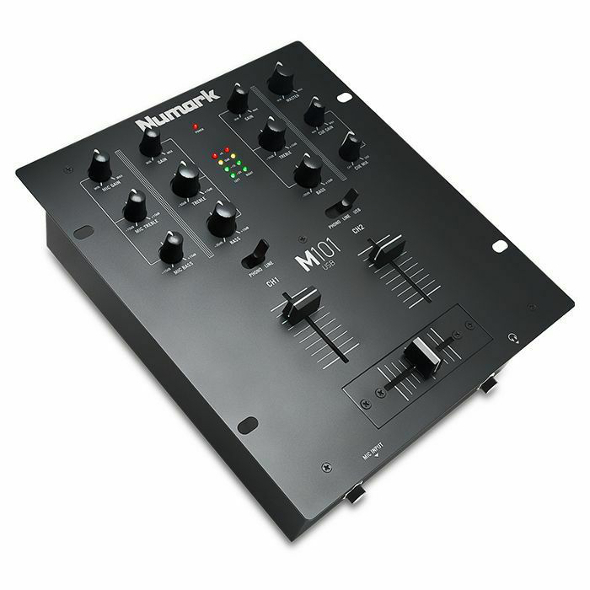 This mixer would be suitable for a serious beginner or intermediate user either as a club style mixer or for scratch DJs. 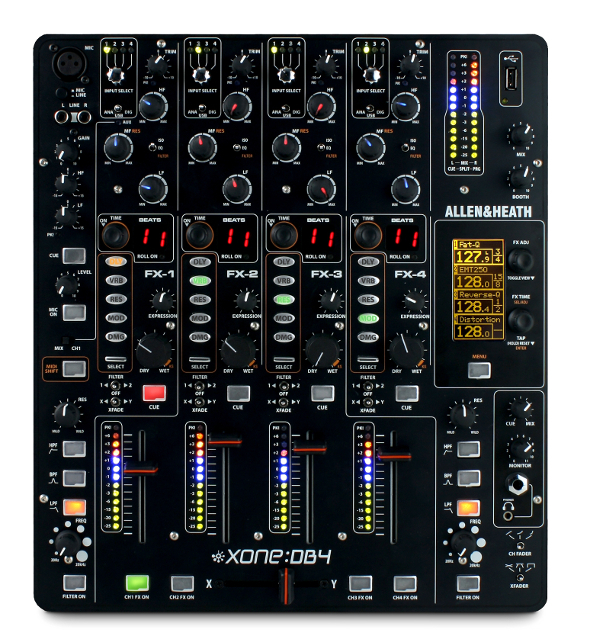 Allen & Heath’s all singing, all dancing digital mixer is the (four channel) Xone:DB4, a model full of connection possibilities including USB for your laptop as well as traditional RCA ports for CDJs and vinyl turntables. The four channels are flanked by two of Allen & Heath’s well-loved resonant filters that include hi pass, low pass and band pass modes with resonance and cut off control. Perhaps one of the most practical developments on this mixer is the useful input matrix that means you can reassign input channels on the front panel without the need to re plug the channels on the rear of the unit. This digital mixer is also a high grade 4in/4out audio interface delivering 96kHz/24bit resolution. To top off the feature set, there is a comprehensive Quad FX core that allows for different FX on each of the four channels. The delays, reverbs, modulators, resonators and damage FX all have patch libraries of different variations for each effect type. 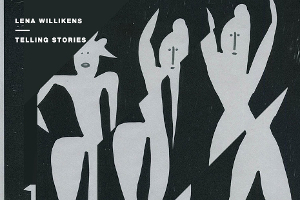 Each channel has the capability to sample phrases and replay them as loops, including the ability to recall those loops for later use in the mix. Furthermore, the proprietary X:Link connection ports give you the option of adding the Xone:K series controllers to your set up as well as full MIDI control capabilities, and you have a powerful mixer that can withstand the demands of professional use. The Z2 is one of the first DJ mixers to combine a utility for mixing traditional vinyl, CDJs, laptops and those of us using Traktor Scratch timecode without the need for an additional audio interface. 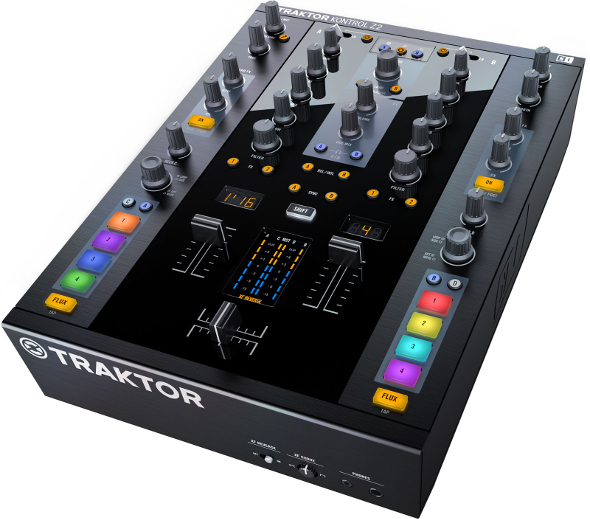 The basic design is that of a two channel mixer that has been enhanced with features needed to get the most out of your Traktor DJ software. If you don’t already have the software then Native Instruments have been kind enough to include a copy of Traktor Scratch Pro 2.5 and the necessary timecode vinyl and CDs. The mixer is set up in a traditional manner with two channel faders underlined by a cross fader (this case being a classic Inno Fader). Either side are some dedicated RGB Traktor cue buttons including the innovative flux mode control that works in a similar way to slip roll by allowing you to jump to any point in your current track whilst the original track runs underneath, all without missing a beat. Browse, assign control and macro control on Traktor FX and decks are all available and if you want to switch back to a traditional set up at any time you can do so at the touch of a button. If you would like to add further control to your set up then you can plug in two Traktor Kontrol F1 or X1 controllers via the dual USB hub on the rear panel. All of the audio outputs are of a professional standard and include left and right XLRs for the main outputs and quarter-inch jack ports for the booth monitor. 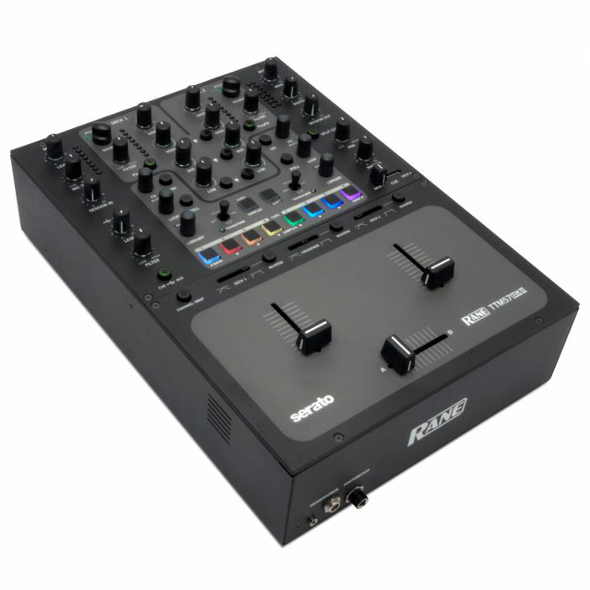 The build quality is reassuringly solid and there is a pleasing weight to the feel of this mixer that is ideal for either club DJs or battle style scratch DJs. Considering Rane consulted DJs like Ben UFO, Dixon, Tim Sweeney and Anthony Parasole for the making of the aforementioned MP2015, the American company are certainly in touch with what a certain pedigree of DJ wants from their mixer. Thankfully, though, Rane aren’t alienating their customer by only making product for the rotary faithful and analogue purist. This product’s predecessor, the TTM57, was specifically designed with digital DJs in mind, and was the first ever DJ mixer with a built-in USB sound card and integrated Serato software controls. Now the TTM57mkII boasts updated software controls, red, green and blue backlit pads for either triggering the SP-6 sampler and other cue points. 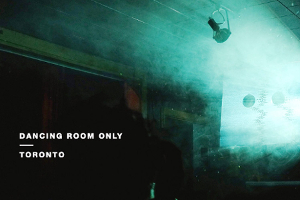 Furthermore, the TTM57 comes rigged with Serato DJ iZotope FX controls, auto-loop and loop roll controls, and, through its several USB ports (A and B) multiple computers can be hooked up to the mixer, which, for example, means DJs with separate sets ups can easily transition or collaborate by playing back-to-back on laptop running different software. The TTM57mkII comes built with Serato DJ software with the option, should you need it, to migrate to the new and improved Serato DJ for free. There’s 10 record and 10 playback channels per each of the two ports, that’s a total of 20, and the mixer features phono and line level inputs too. On deck you’ll find gain trims, three-band EQs, isolator tone controls and sweepable low and high pass filter effects, and kill switches. There’s also the option of an external analogue insert which can be routed to the left, right, or both decks, and then, for example, to an analogue effects processor, and all controls on board are MIDI-mappable. So really, if world class DJs trust and use the MP2015, why would the TTM57mkII be any different..